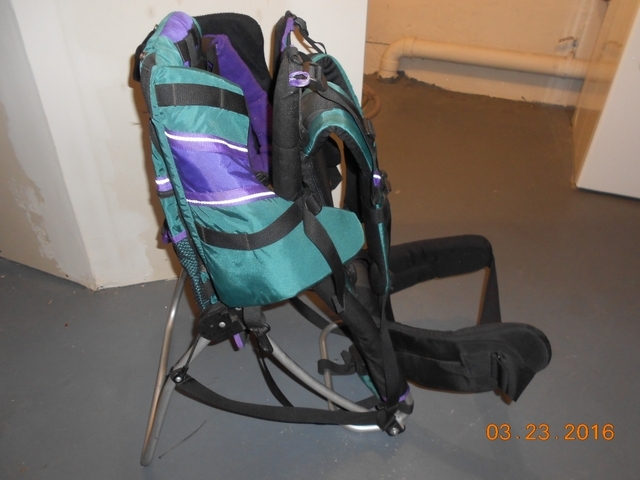 Hardly used kelty kids hiking backpack! Retails for >100. Get it here for less. 16 lbs minimum, 40 lbs maximum weight limits. Only used a few times, in good condition. Excellent condition!!! Great quality, comfortable and sturdy. Text or call if interested. This has been used a handful of times- looks brand new! Comes with the shade/sun cover. These retail for $200-300 on Amazon. 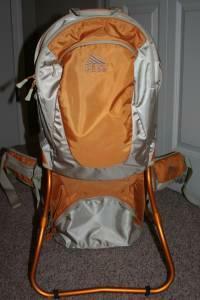 Used Hiking backpack from Kelty Kids. Very comfortable and only used a few times. Kelty Ridgeline Kids Hiking / Carrier backpack with Removable sunshade and kick stand. Like new. Used less than 5 times. Paid $300 new with sunshade. $100 / Cash Only.